“Life isn’t about finding yourself, it’s about creating yourself”. How fast did 2011 pass you by? I can honestly say that this world we live in, has definitely increased its rotational speed over the years! Life is so busy these days, trying to fit in training, travelling, work, friendships, relationships, and family can really prove to be a challenge. So much so that I think we sometimes forget the reason why we even do things! I am not one for New Year’s Resolutions, as I feel that every minute that passes is an opportunity to have a fresh start. As they say, if you are not making mistakes, you are not doing anything! However, my opening quote is a goodie! Instead of always trying to find who you are, how about becoming who you would like to be. Make sense? Set out those ideals of the type of person you would like to be, the goals you would like to achieve, how you would like to live, and go for it! Create yourself this 2012! Won my first Berg. 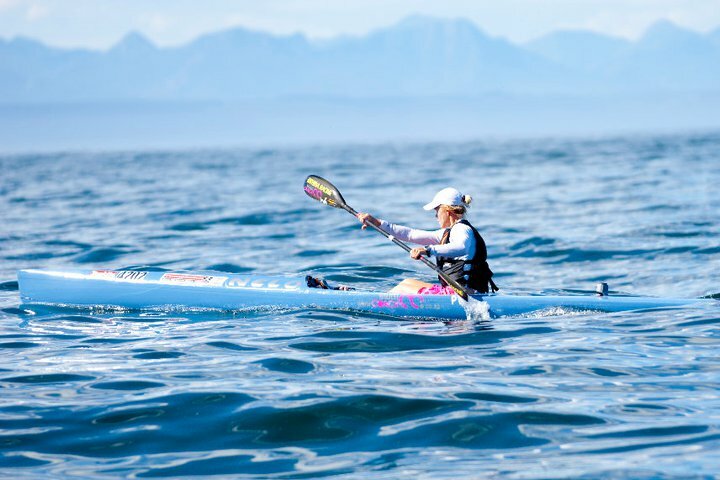 What an epic/long race!! 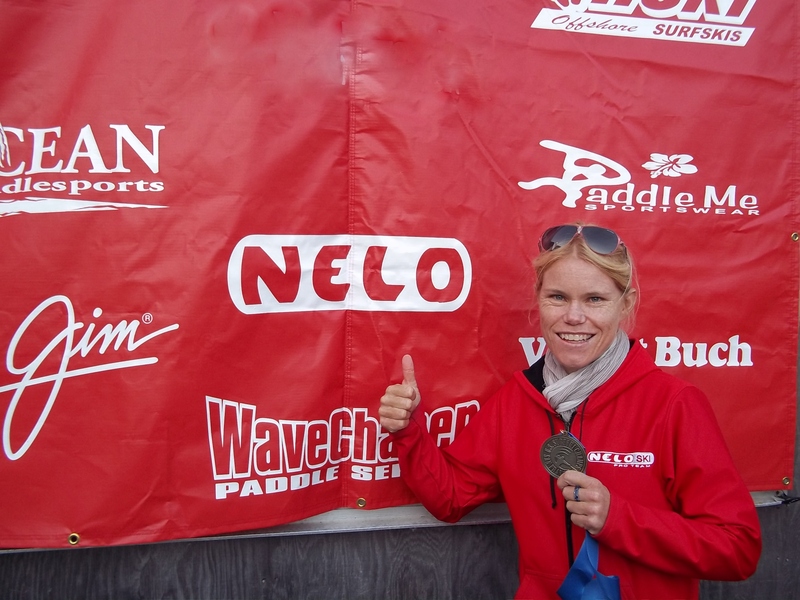 I got to visit Colorado after the US Champs race. I went on same amazing trail runs (altitude is hectic!) and SUP’d down the Colorado river, went on a rafting trip, experienced the best of the micro-breweries on offer, and even got to go to a Demolition Derby! Then I picked up some wrist tendonitis and spent a frustrating (and expensive) few months going to physio, specialists and running!! At least my running as improved! 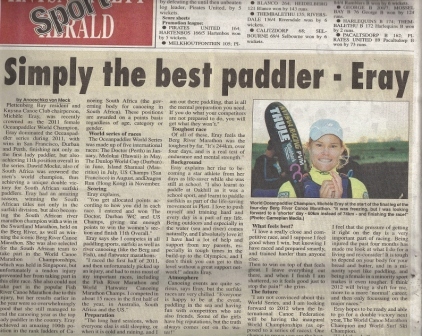 Fortunately I had done enough to win the OceanPaddler World Series for 2011!! Besides the injury it has been a super year, and having the time off has been great, and has allowed me to focus on some other aspects of my life. 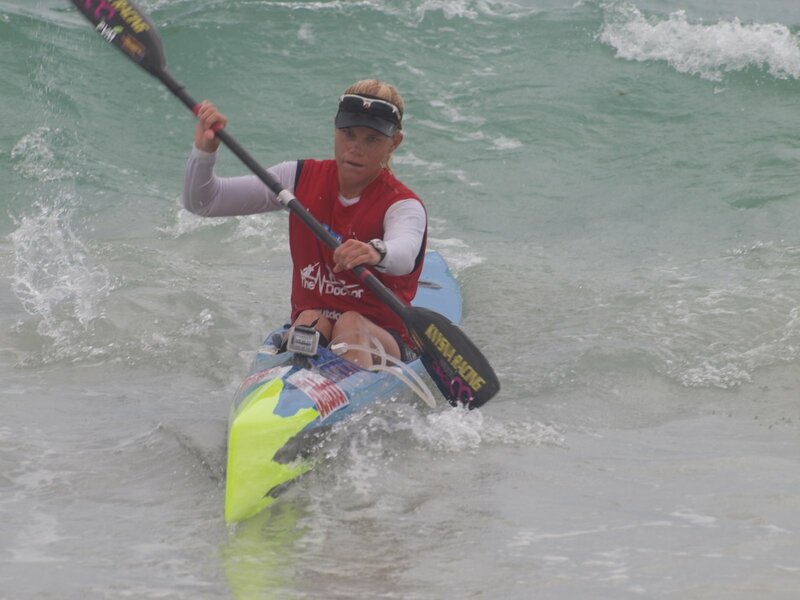 The running has also been good, and I haven’t had such a long paddling break in 8 years. 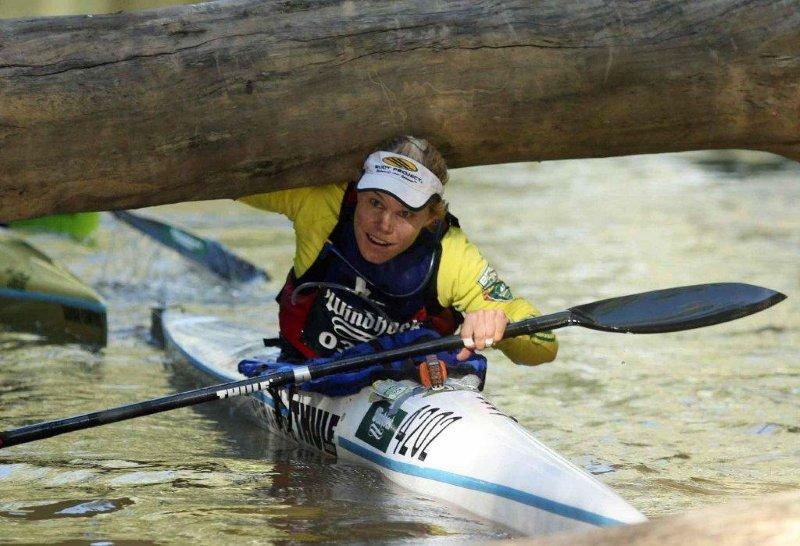 2012 was supposed to start with the Dusi, paddling with my Fish partner Robyn Kime but unfortunately that hasn’t worked out due to some conflicts with sponsors and unreasonable rules layed out. 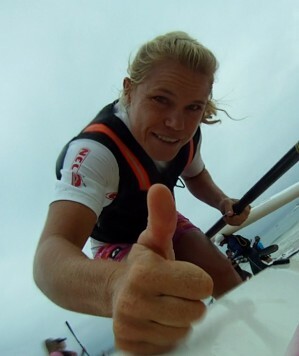 So onwards and upwards, time to get back into my surf ski and do some amazing downwinds. 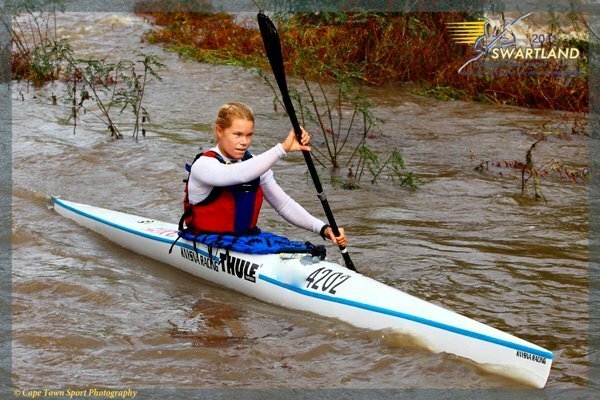 2012 is going to be great, and I am hoping for some new experiences, new races and new places! 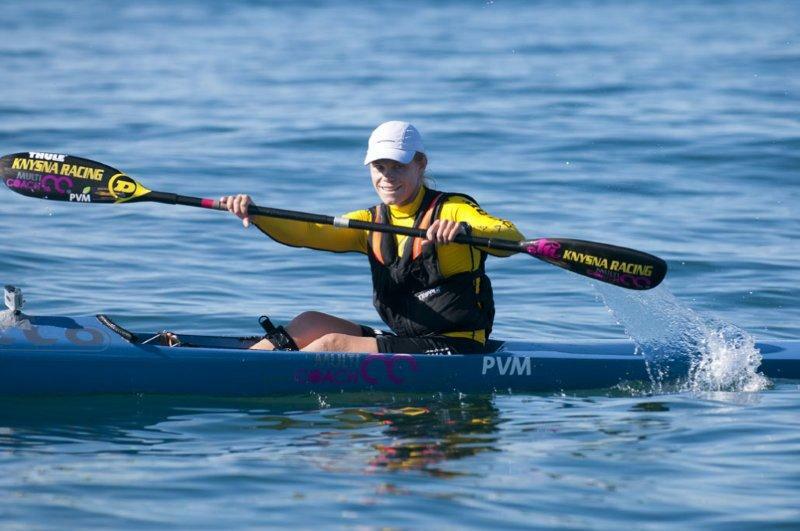 Thanks to all my sponsors and dream givers for your support in 2011, Nelo Surf Ski’s, Knysna Racing Paddles and Kayaks, PVM Nutritional Sciences, Rudy Project Sunglasses, Thule, Garmin, New Balance Jeep Apparel. I am looking forward to a super 2012!